Everyone at Healthco works together to provide our customers with a superior pharmacy experience. Are you looking for a pharmacy that provides pharmaceuticals, compounding, multi-dose packaging, prescription delivery services and more? Then, Healthco Pharmacy is the pharmacy you’ve been looking for! Our goal is to have customers consistently choose us first because of the quality of their experience in doing business with Healthco Pharmacy. To that end, our employees work diligently to provide you excellent customer service and satisfaction. 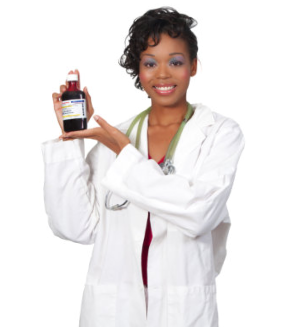 Let us be your number one choice for your prescription medication and other health care services. You can also call us at 713-218-6337 / 713-640-5575 or go to Contact Us.